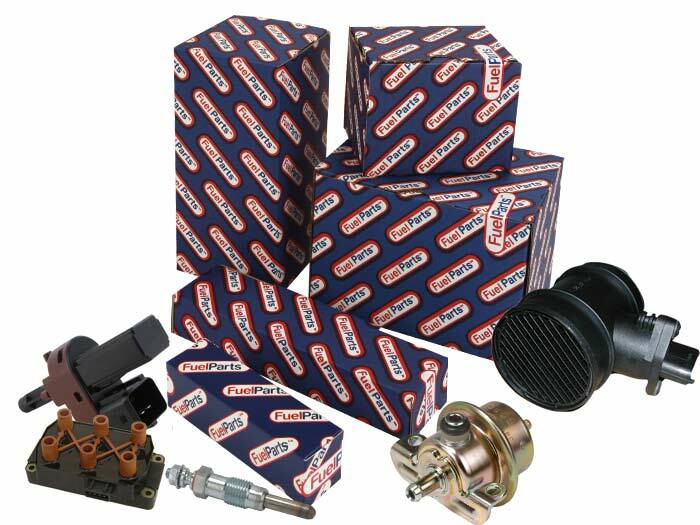 Fuel Parts UK started manufacturing carburettor components for the aftermarket during 1985. Offering alternative all-makes parts that, at the time, were only available from vehicle assemblers and Weber. The introduction of emissions legislation into MOT tests during the following years, made Fuel Parts a popular supplier for this growing market. Identifying the opportunities in the developing market of fuel injection, engine management and catalytic converters, Fuel Parts concentrated all its efforts on demystifying these products for the independent garage and motor factor. Fuel Parts became part of the Standard Motor products portfolio in 2012. Quality is key to the success of the Fuel Parts brand and all products in the range are subject to rigorous appraisal to ensure that they are of O.E quality and fit, thus maintaining customer confidence in the brand. Standard Motor Products Europe works closely with third party e-cat providers to ensure that distributors are always working with the very latest Fuel Parts data. All of the Fuel Parts range can be accessed from our Find-A-Part catalogue, click here to go straight there. The Fuel Parts Market Leading Range Includes…..